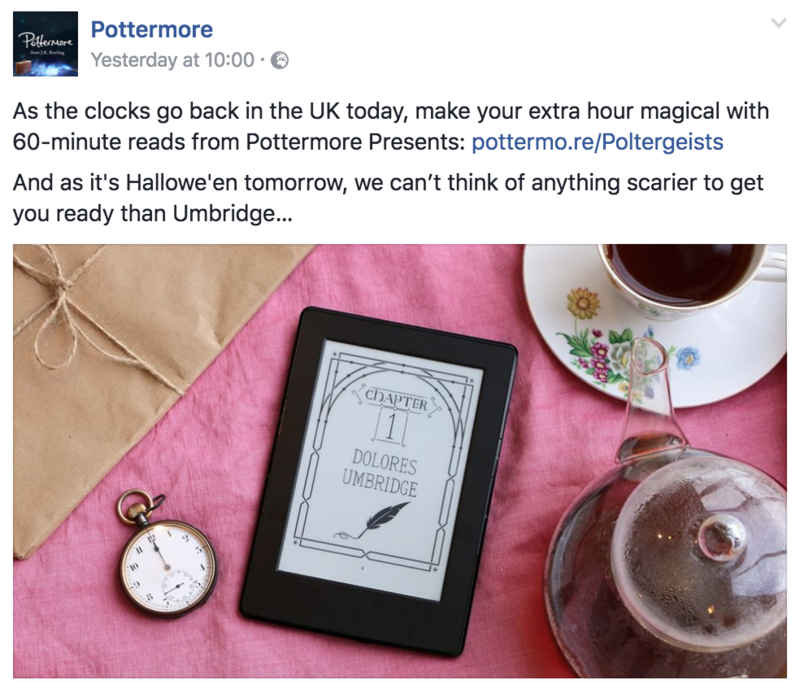 I’ve worked with Pottermore – the official Harry Potter fan site from Warner Brothers – regularly since early 2016. I provide additional community management during busy periods to ensure engagement levels remain high and users are responded to. 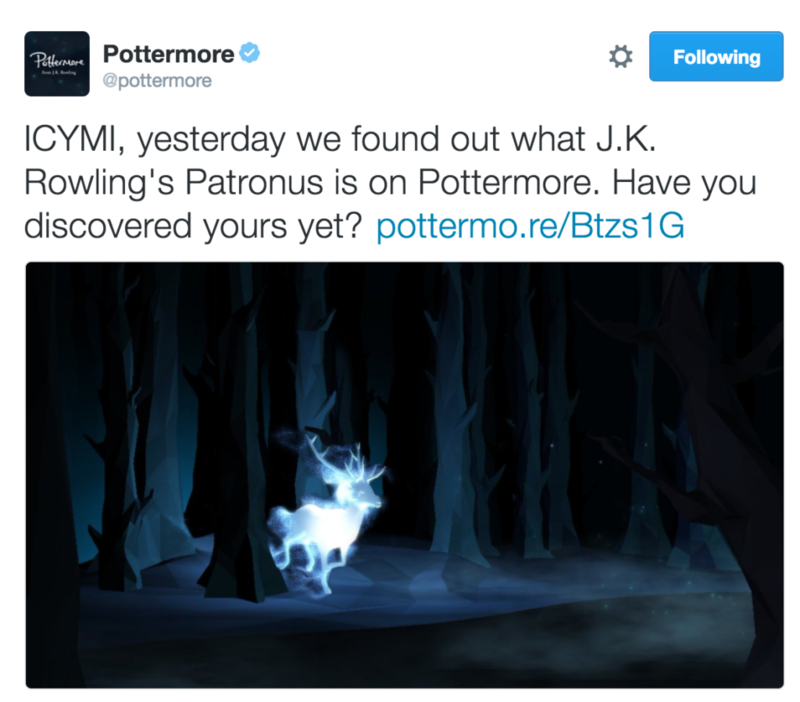 The Pottermore social communities total over 4 million users, so quick-thinking, expansive knowledge of the site and stories plus perfect spelling and grammar are key skills. 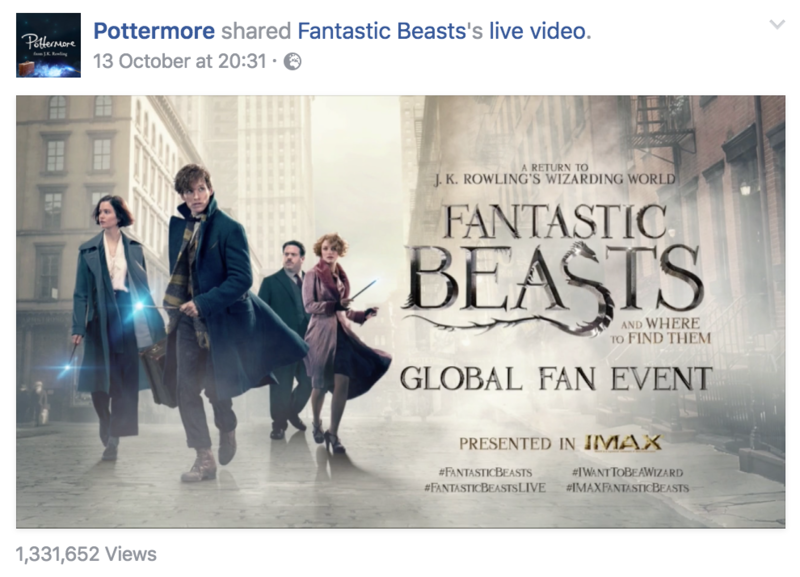 I worked with the Pottermore team to cover the release of Magic in North America, a series of new stories from JK Rowling, as well as the build up to the new film Fantastic Beasts and Where to Find Them and the release of Harry Potter and The Cursed Child book. During these content peaks, there’s a huge amount of traffic coming through social – I use Engagor to monitor, respond and filter user posts, adding relevant tags and setting sentiment rating to assist with reporting and analysis. Engaging with the Harry Potter community is the most important part of community management for Pottermore – they’re very passionate, so sharing their passion and being able to discuss the Potter universe with knowledge is an essential skill! 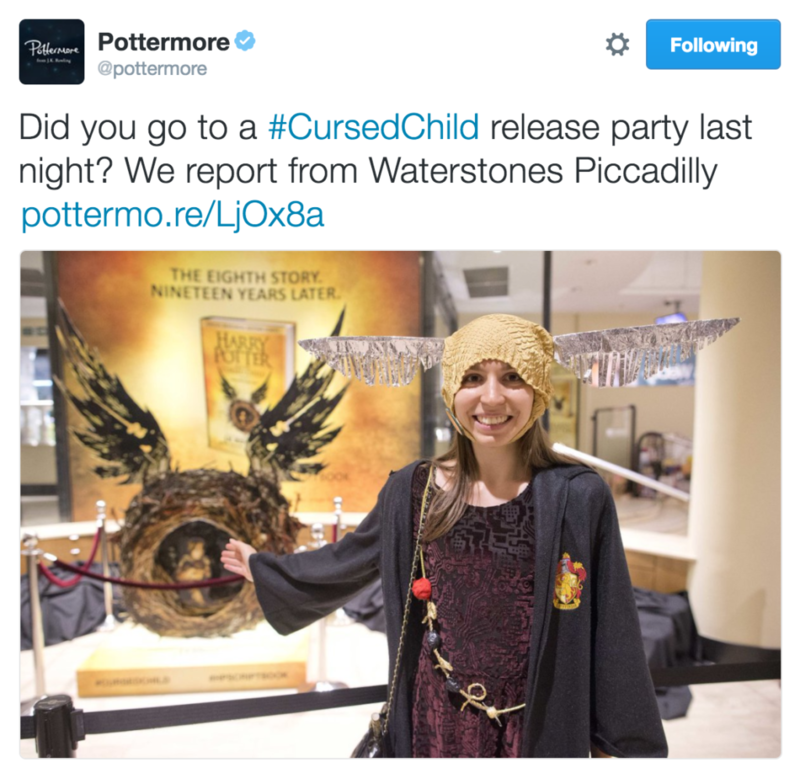 This hands-on approach to the Pottermore social output has really paid off with huge interaction levels – for example, on the first day of release for The Cursed Child, Pottermore received 750k mentions and reached over 20 million people.